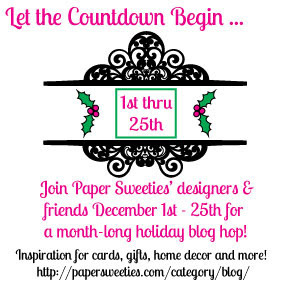 From Hand and Heart: 25 Days of Christmas With Paper Sweeties: Day 2! Love the way you colored those gingerbread men!!! So adorable! 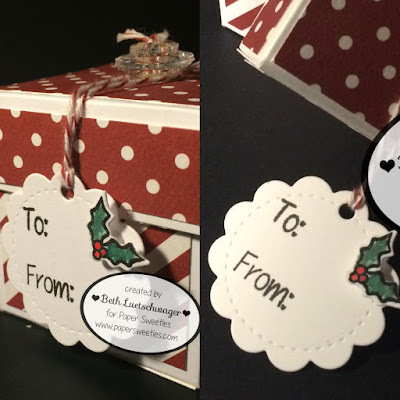 And I love your tags with the touch of holly! 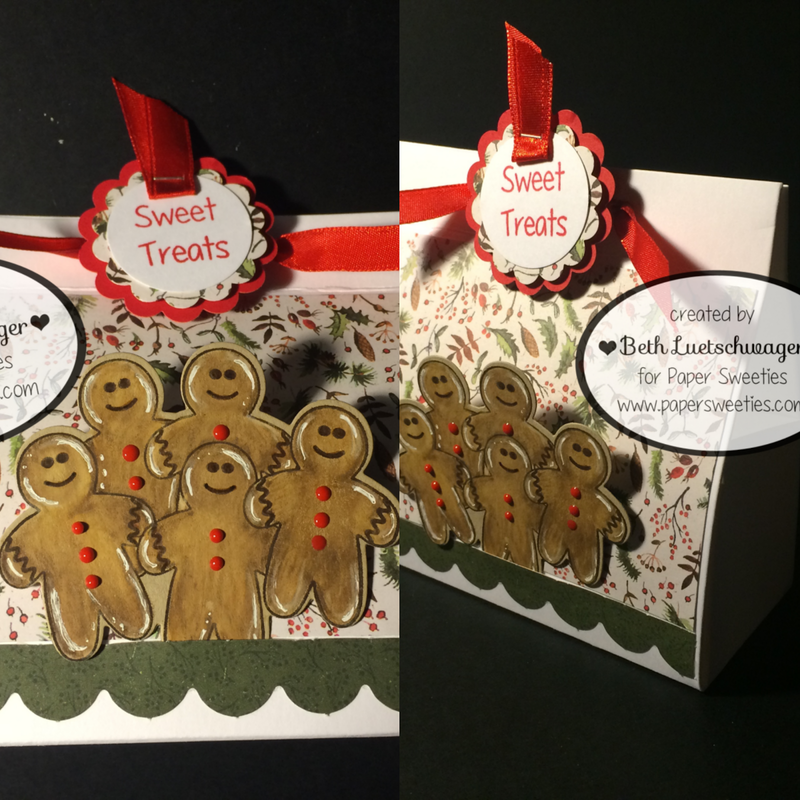 Super sweet creations...love those tiny ginger bread men, so cute! Super sweet tags my dear! Love the white tag with the bright red and green holly! And I adore the gingers! So sweet the way you colored and added the highlights! 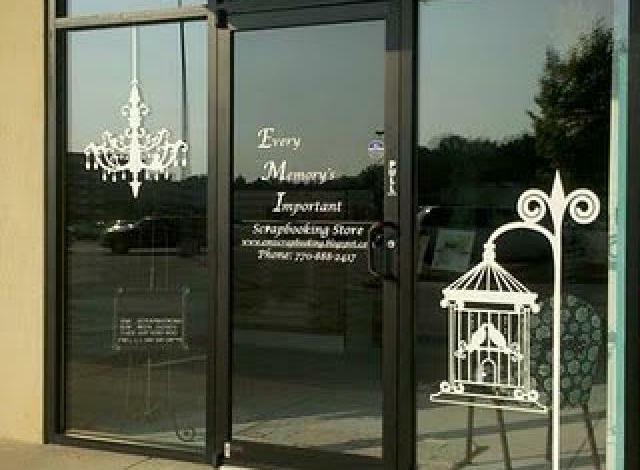 Handyman in Toronto Canada I appreciate you sharing this blog. Fantastic.